Elyn Saks: A Scholar's Memoir of Schizophrenia In The Center Cannot Hold, lawyer and psychiatry professor Elyn R. Saks chronicles her own struggle with schizophrenia, from early symptoms at age 8 through her terms at Oxford and Yale — where she had her first full-blown episodes. 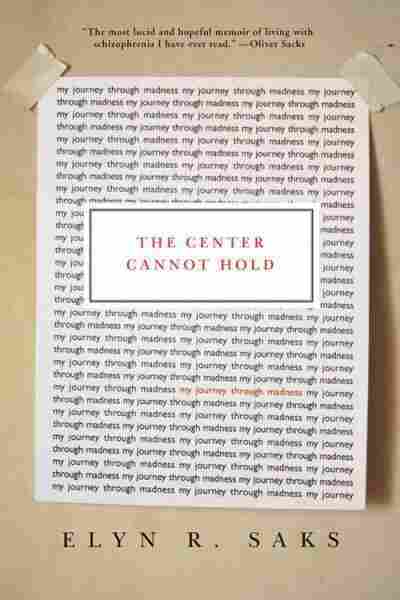 In The Center Cannot Hold, lawyer and psychiatry professor Elyn R. Saks chronicles her own struggle with schizophrenia. The battle began with early symptoms at age 8 and has continued throughout her life; she had her first full-blown episodes during her terms at Oxford and Yale. Saks, who has for years controlled her condition with daily medication and therapy, is an expert in the field of mental-health law, and teaches at the University of Southern California.